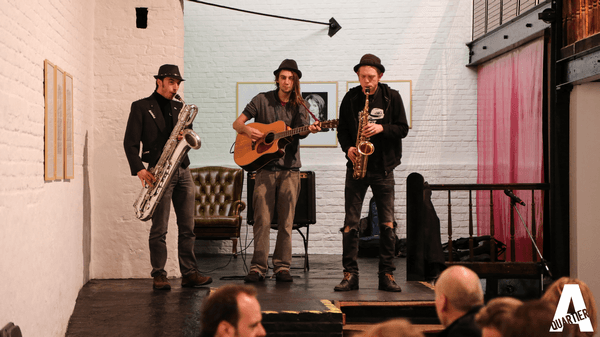 This Ghent based jazz-quartet brings a modern and refreshing take on jazz that they like to call "Punk-Jazz". The Punk-Jazz style is all about the fun and energy of Punk, combined with the love for improvisation of Jazz. Until every mind is liberated.